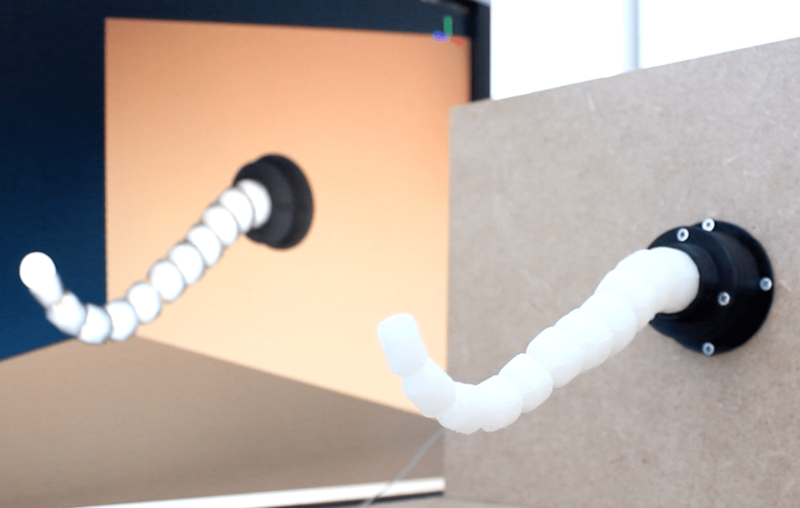 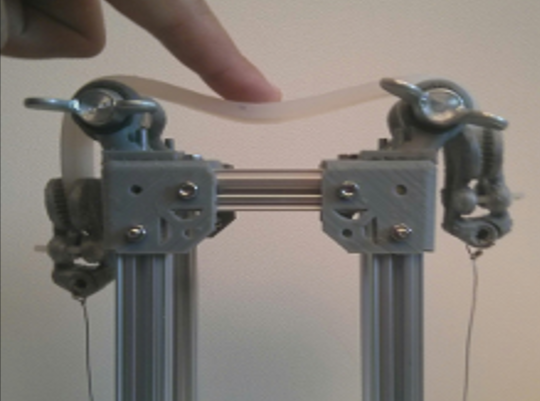 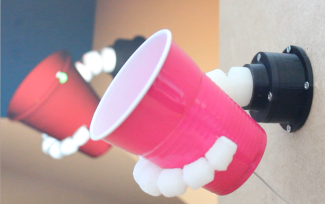 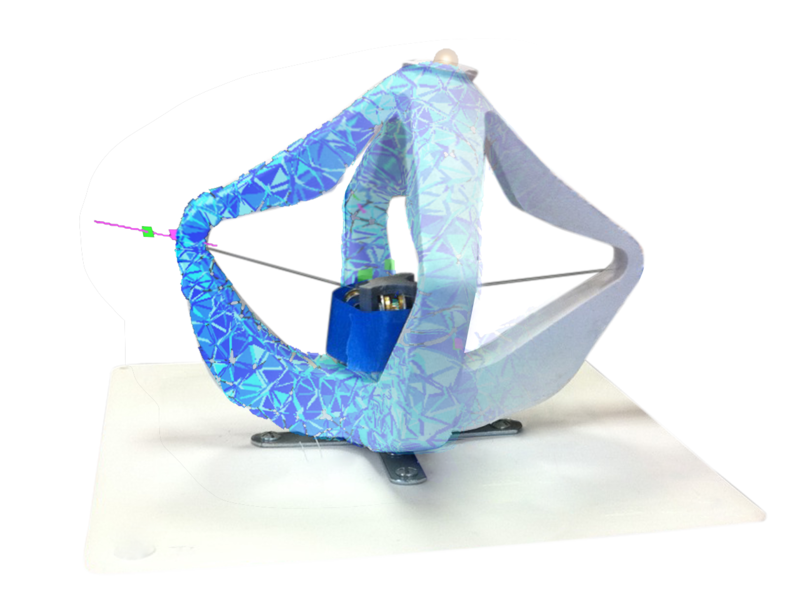 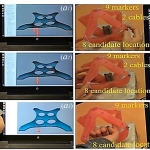 Soft robots locomotion and manipulation control using FEM simulation and quadratic programming. 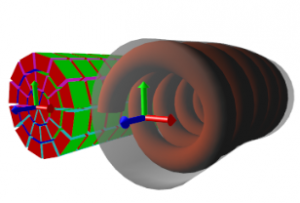 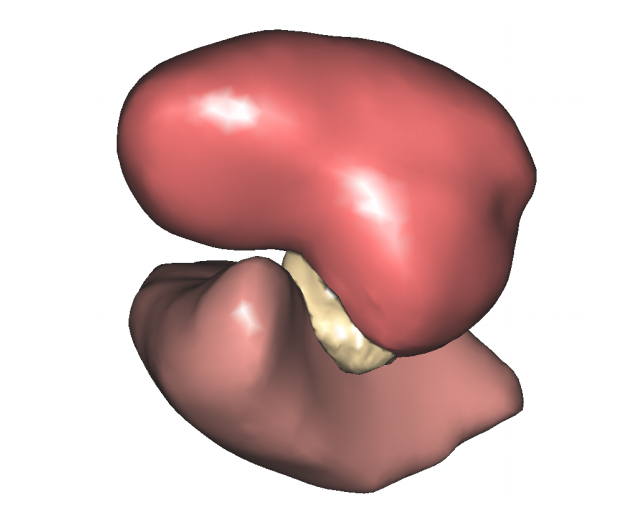 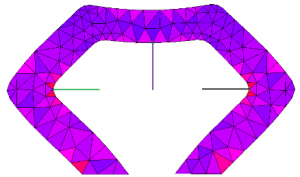 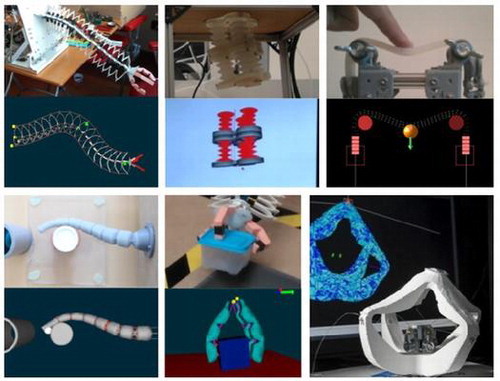 Software toolkit for modeling, simulation and control of soft robots. 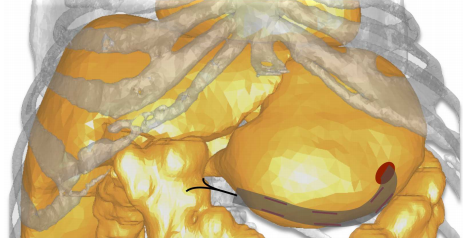 Numerical Simulation of Cochlear-Implant Surgery: Towards Patient-Specific Planning. 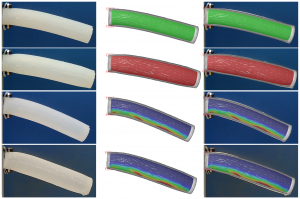 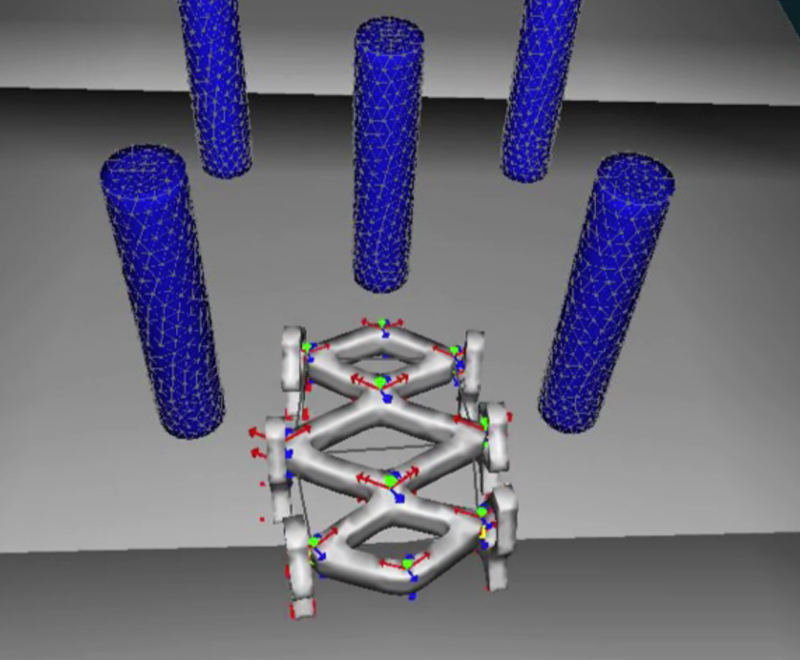 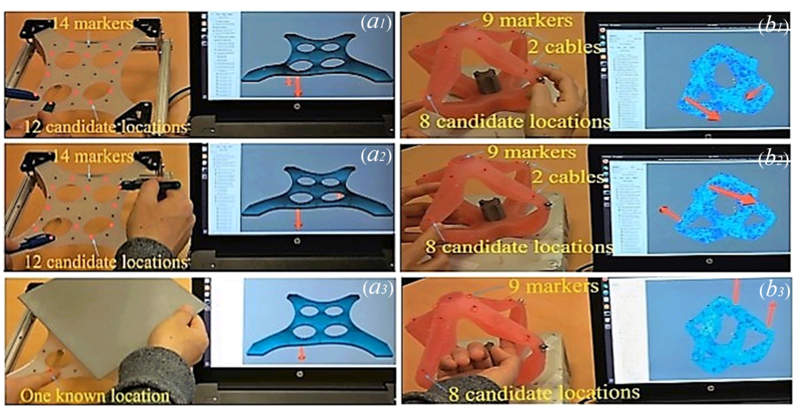 Stiffness rendering on soft tangible devices controlled through inverse FEM simulation. 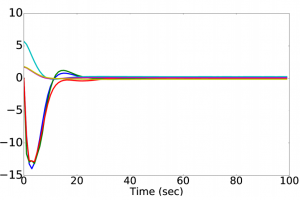 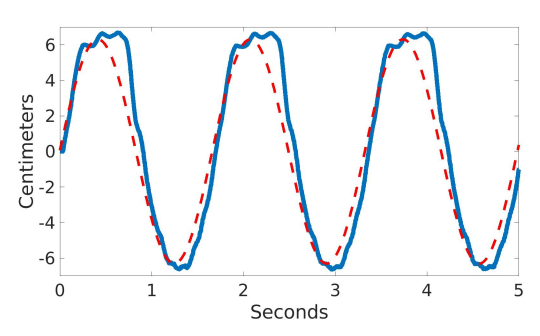 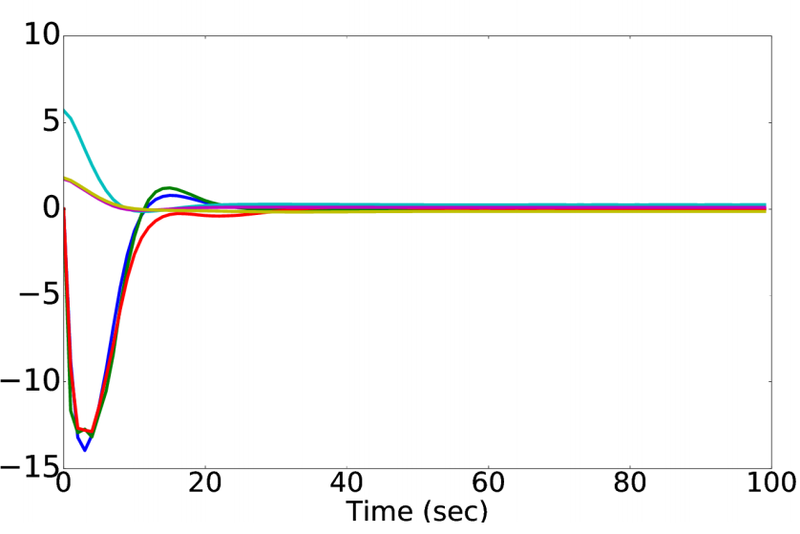 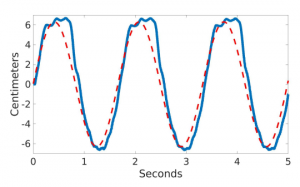 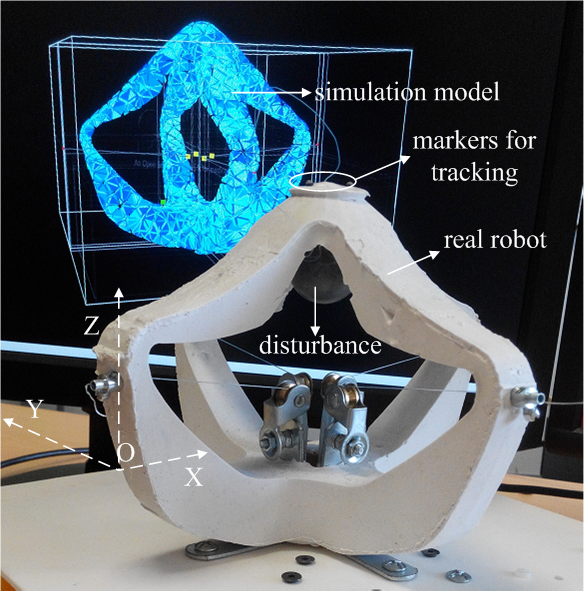 Registration by interactive inverse simulation: application for adaptive radiotherapy. 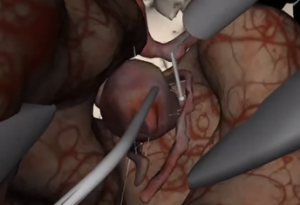 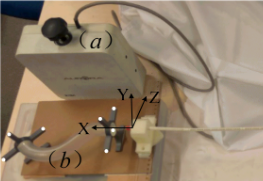 Vascular neurosurgery simulation with bimanual haptic feedback. 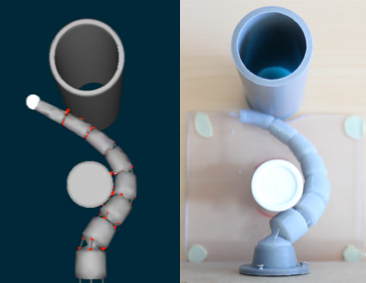 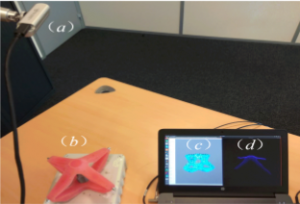 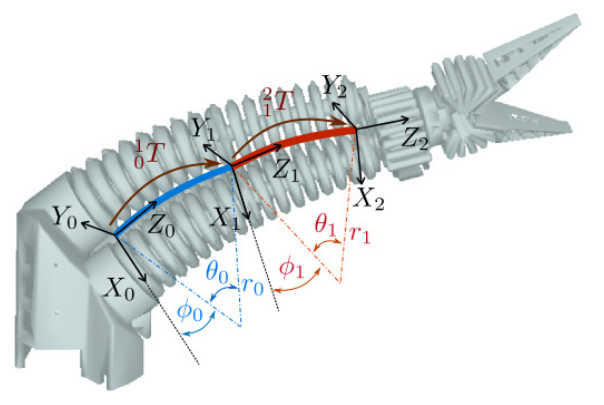 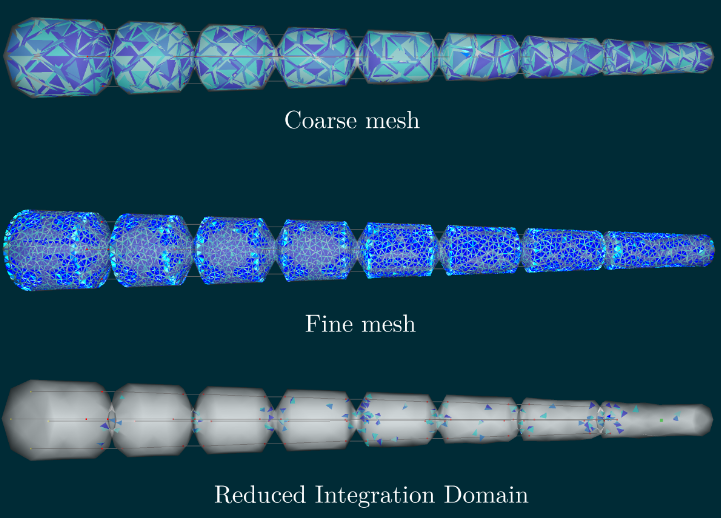 Physically-based 6-DoF Nodes Deformable Models: Application to Connective Tissues Simulation and Soft-Robots Control. 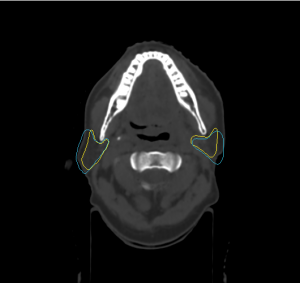 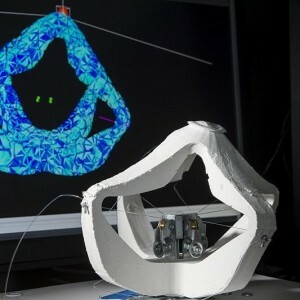 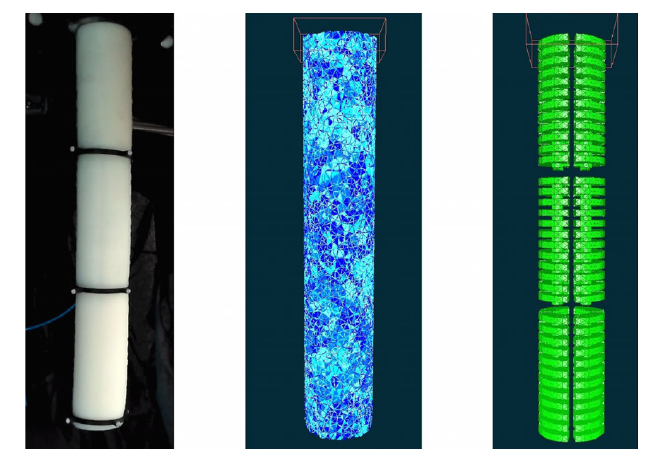 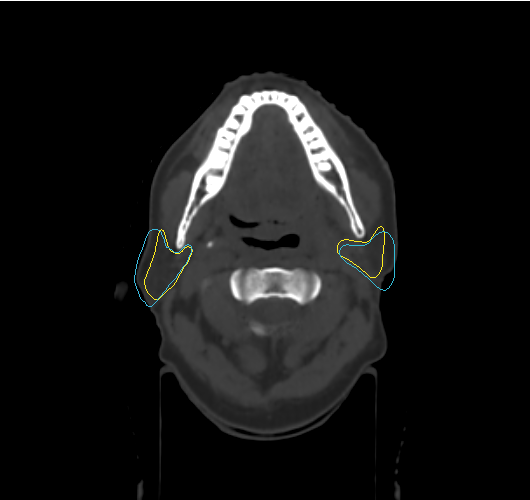 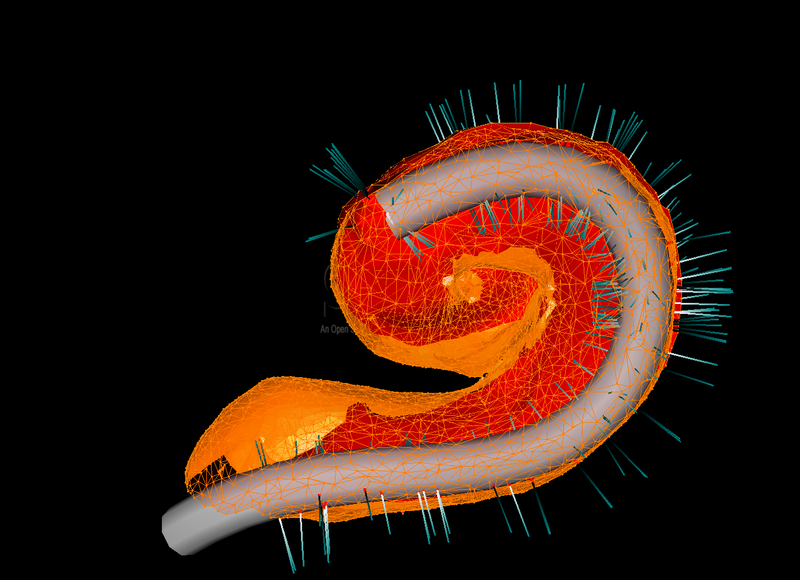 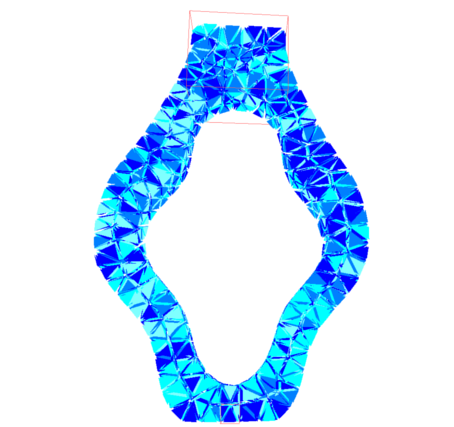 Introducing interactive inverse FEM simulation and its application for adaptive radiotherapy. 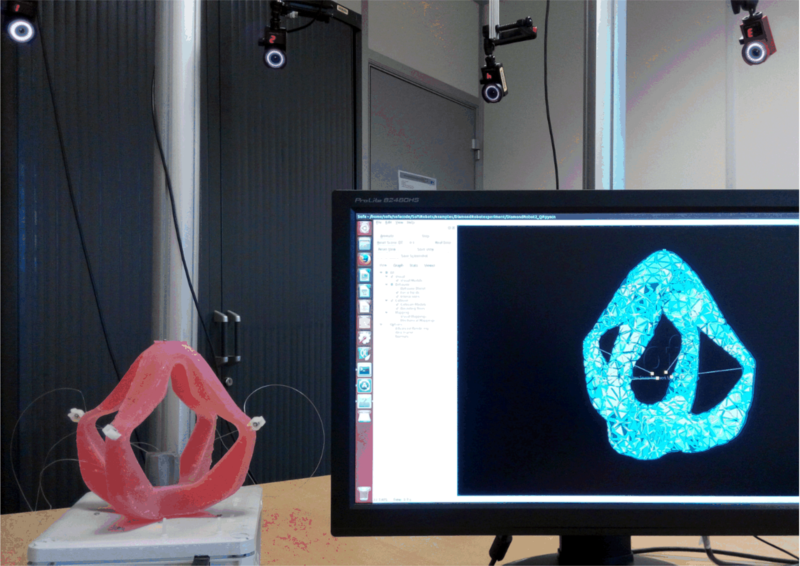 Real-time FEM based control of soft surgical robots. 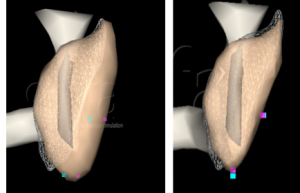 F Largillière, E Coevoet, L Grisoni, C Duriez.